Did you notice that the recent 25% rally of Thaibev can be clearly identified by this pattern? 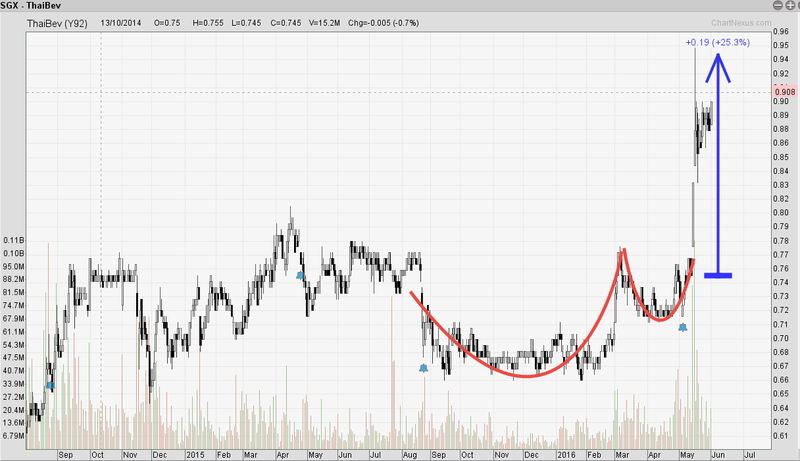 What about SIA engg, does this look like a similar pattern? 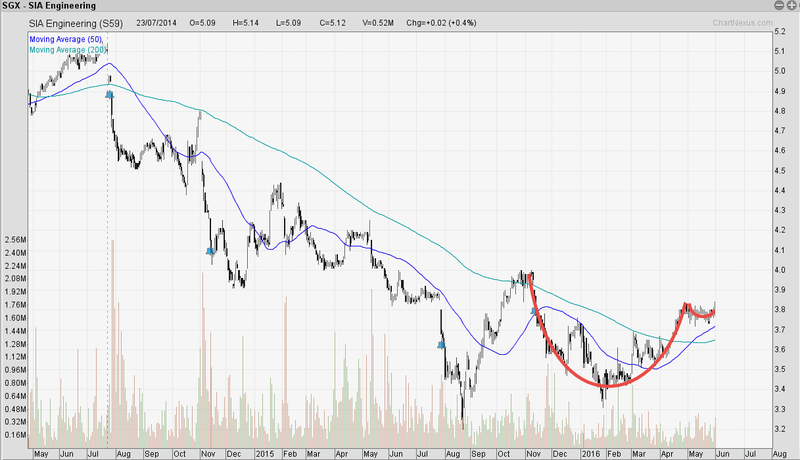 I notice that SIA engg also have his first golden cross after falling for 2 years, is it time for this counter to recover? Join us on our upcoming WorkShop. "7-step Stock Picking Formula" - Inspired by the great trader William O Niel. ANYONE can learn to invest wisely with this best selling investment system. Adapted from the bestselling investment classic “How to Make Money in Stocks” by William O’Niel. 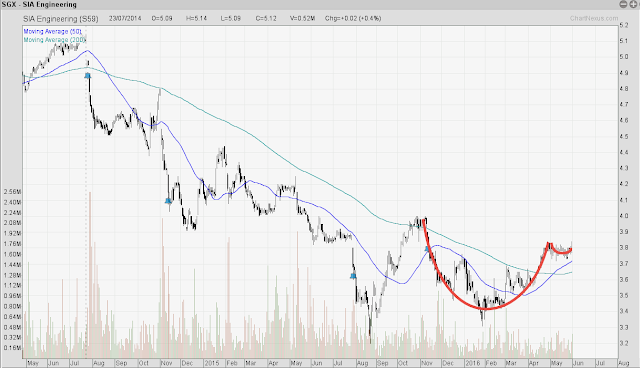 This book has shown over 2 million investors the pattern of a winning stock. Join us in this seminar and let us share the concept with you.